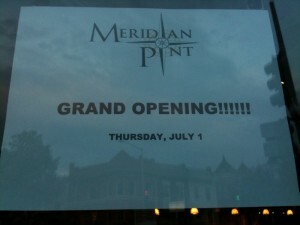 PoPville » Meridian Pint Opens This Thursday – Behold the Table Taps in Action!!! 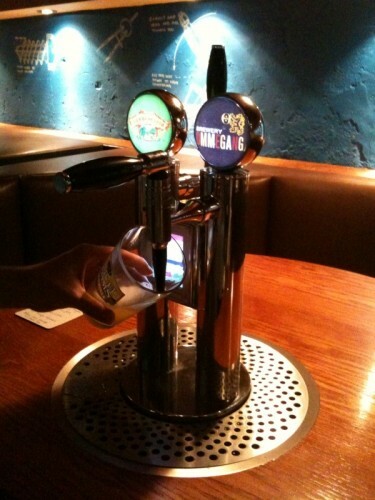 Meridian Pint Opens This Thursday – Behold the Table Taps in Action!!! 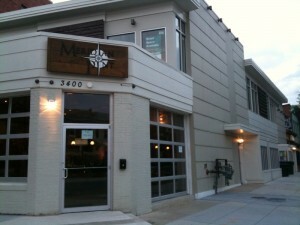 Thanks to all who wrote in about some action going on at Meridian Pint coming to the corner of 11th and Park Road, NW near Red Rocks. 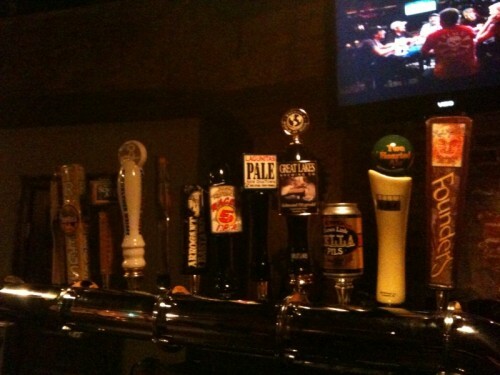 You know, the place with table taps. 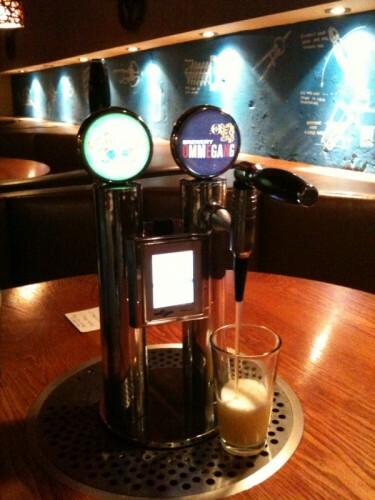 So after a few delays I’m happy to say they’ll official be open to the public this Thursday! Did Anyone Witness the Motorcyclist hit & run at 13th and Quincy, NW Fri. Night?